Including foods like lentils, bananas, coconut and curd among others will help in combating stress. Stress has long been linked to triggering a host of health ailments; from disrupting your sleep, triggering weight gain to inducing hormonal imbalances and promoting mental health issues. Experts suggest stress management techniques to manage stress better and to keep it at bay. A recent study published in the American Heart Association's Scientific Sessions 2017 notes that women with high stress levels may get susceptible to obesity. Women who have recently experienced one or more traumatic events or those who have undergone several negative events relatively in the past years, are at a higher risk of developing obesity, explained the study. 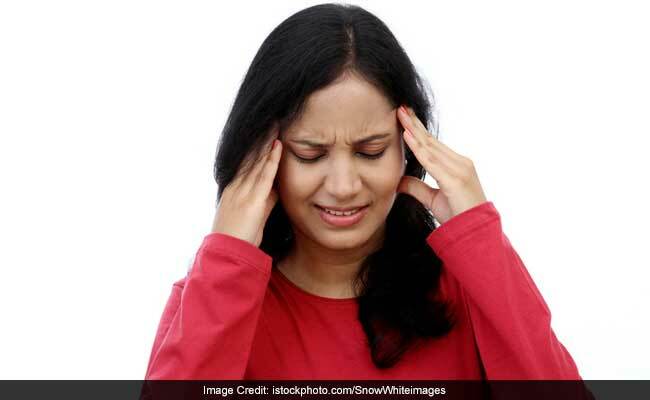 Experts noted that such stressful events and a prolonged state of anxiety and stress may also trigger other lifestyle ailments like heart attack, stroke, diabetes and cancer among others. It was found that women who had gone through four or more negative life events had a 36 per cent higher risk of obesity, in comparison to women who reported no such events. While stress management is primarily about adopting techniques and a perspective that helps one manage the adversities better, common kitchen ingredients may also help one de-stress. Consuming herbal teas can help in cutting stress whereas Ayurvedic ingredients like ashwagandha have long been tied to reducing stress. Dependence on junk, refined food items, excessive consumption of caffeine and alcohol may act against mitigating stress. While practicing meditation and breathing practices may go a long way in tackling stress, including foods like lentils, bananas, coconut and curd among others will help in combating stress. Essentially, one should have foods will soothing, cooling properties that also promote gut health. Experts now believe mental health and well-being to be closely tied to gut health, therefore it is imperative to take care of your gut to ensure a healthy state of mind.